The aim was always to be a family affair run by parents for the benefit of youngsters and to consider what was best for the whole group before any individual. The motto remains to this day ‘We Not I’. 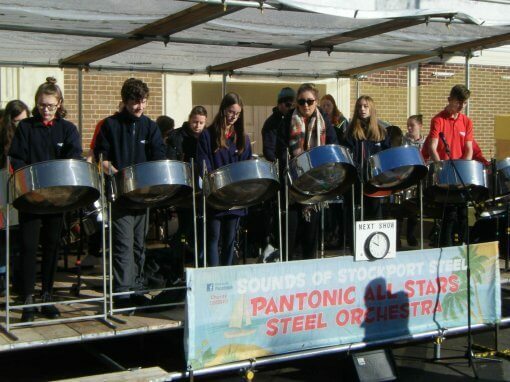 Pantonic All Stars - Registered Charity 1155970.